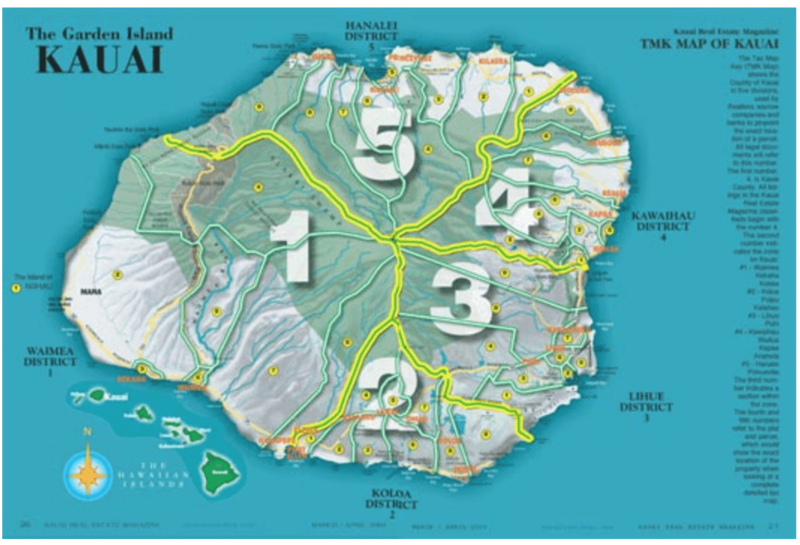 The County of Kauai deadline for correcting your tax classification is quickly approaching. Be sure to check your current Tax Classification to double check that you are in the correct use category as well as be on the lookout for the 2018-2019 Assessments that will be mailed in the near future. Below is a list of important dates to remember.